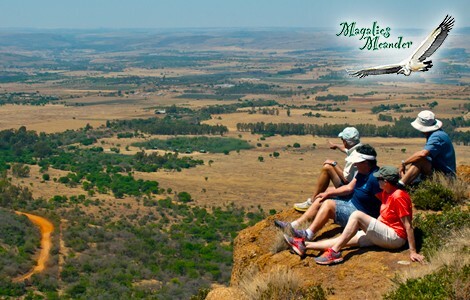 Discover the Magaliesberg! 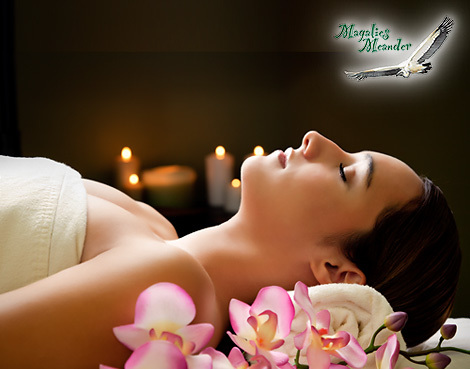 | Beauty, adventure & accommodation on the doorstep of Johannesburg & Pretoria! 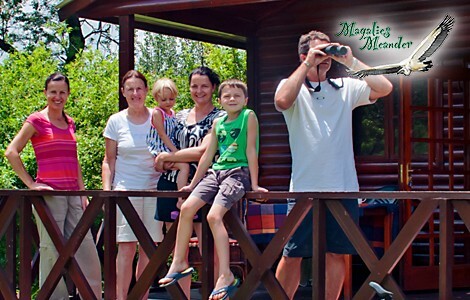 Beauty, adventure & accommodation on the doorstep of Johannesburg & Pretoria! Need assistance with your holiday plans? Our experts did the research that just might make it easy for you! Looking for that "just right" establishment? Yearning for clean air and green beauty? 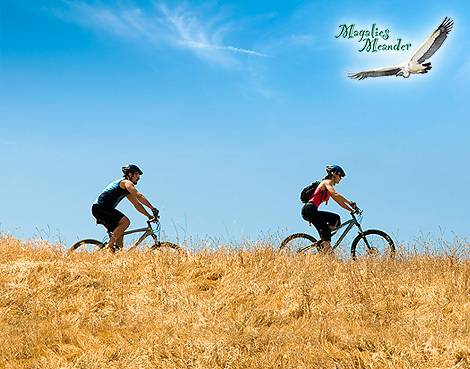 Let the hustle and bustle melt away in the majesty of the Magaliesberg. 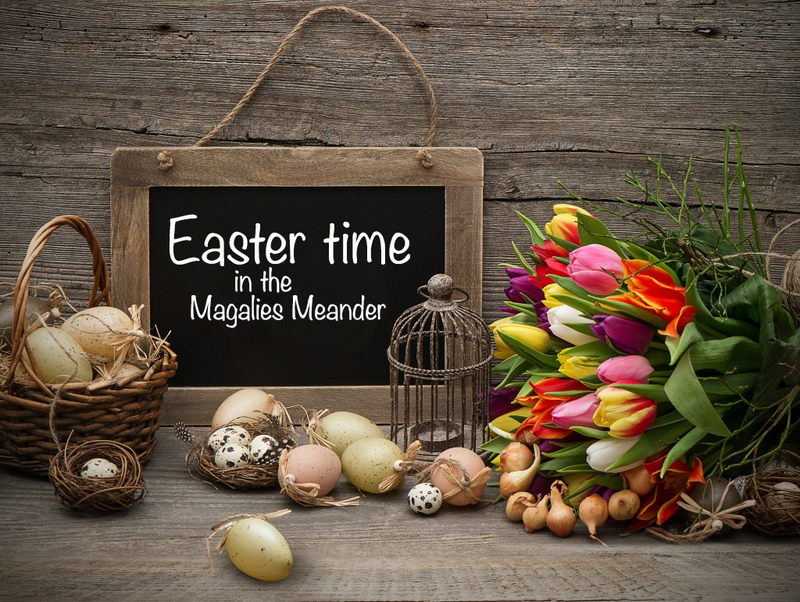 Book for Easter in the Magalies! 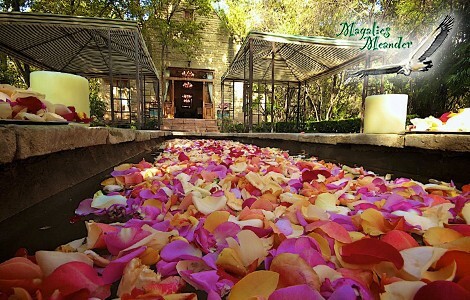 Spend Easter in the Magaliesberg! – Check out specials and Facebook for places to stay and dine (Easter Sunday lunch – 21 April 2019)! 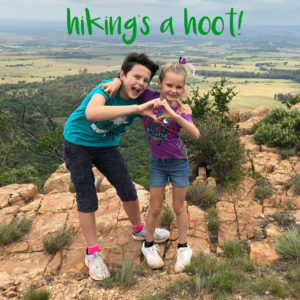 There’s stacks to do and see – Events, arts, birding, ballooning, game farms, horse riding, cable car, hiking, mountain biking, fishing, historical sites, restaurants, steam train trips, country shopping or just chilling out! We’re on your doorstep! 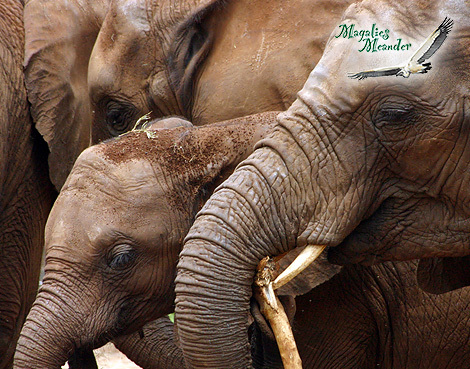 – only an hours drive from Johannesburg & Pretoria. 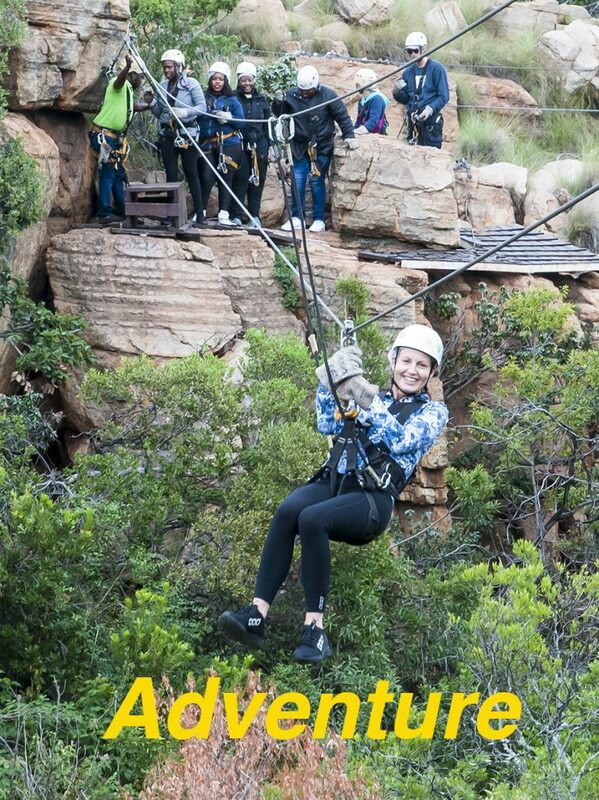 Get to the top of the Magaliesberg with the Aerial Cableway! 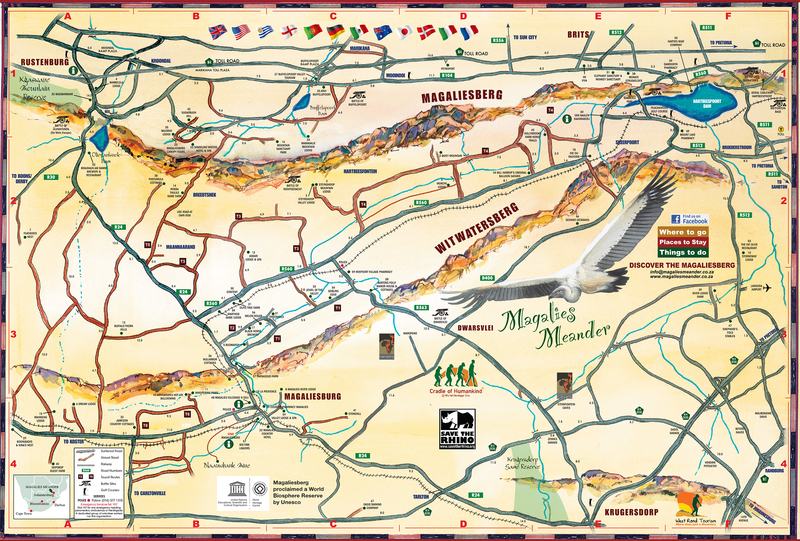 Magaliesberg proclaimed a World Biosphere Reserve! 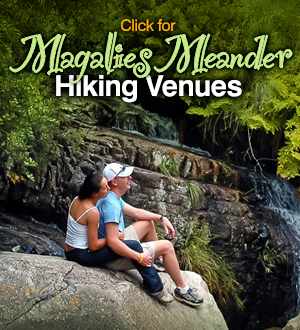 Click here for the official release by the Magaliesberg Biosphere Initiative Group.